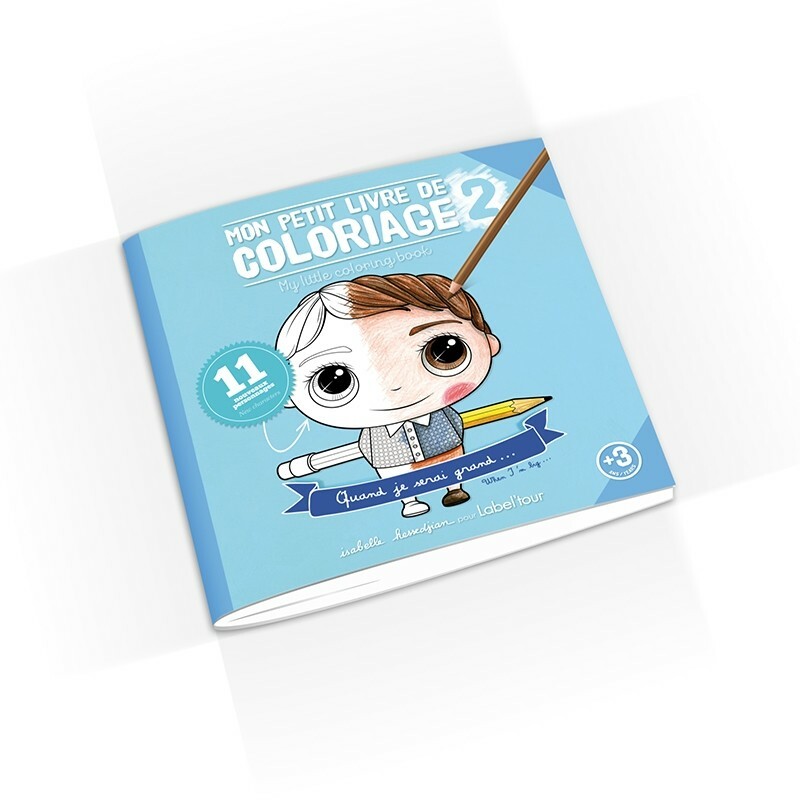 Drawing & Colouring book featuring 11 characters by Isabelle Kessedjian One for girls and one for boys. 24 pages of fun colouring! Size: 8.25’ x 8.25’. Glossy cover: 300g/m2 Pages: 180g/m2. Left-handside pages: drawing fun, Right-handside pages: characters to colour.